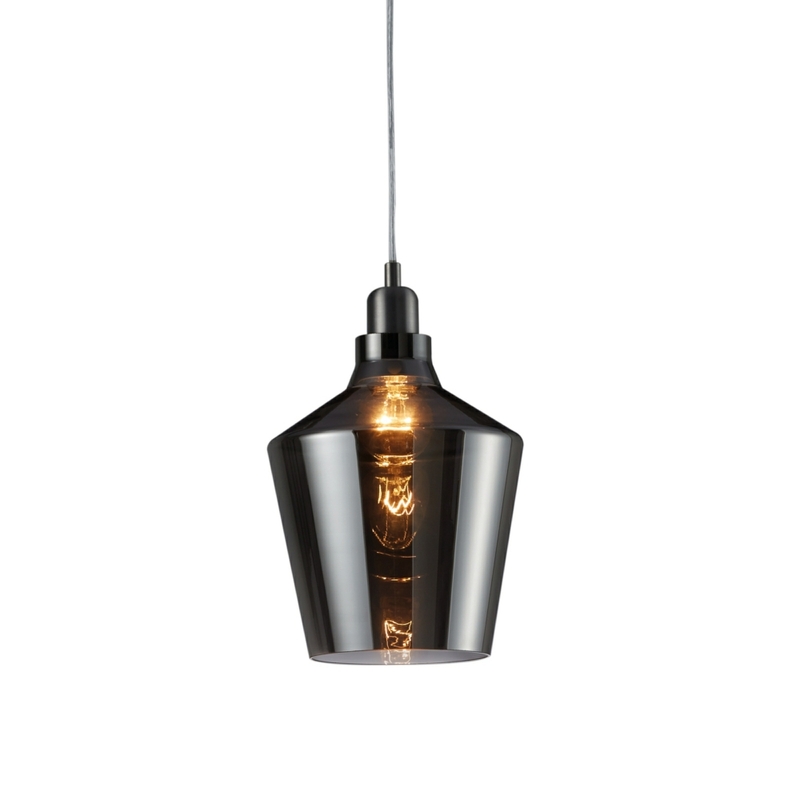 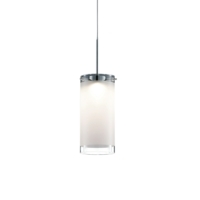 The Dover pendant ceiling light with a smoked glass finish is an absolutely stunning and eye catching light fixture. 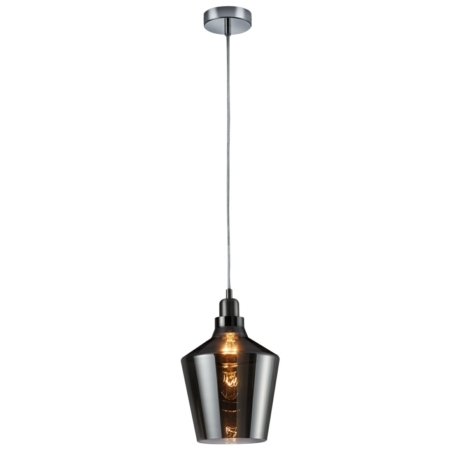 It is a ceiling light designed to grab attention and set a relaxing atmosphere in whatever room it's installed in. 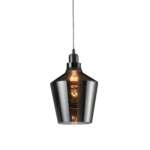 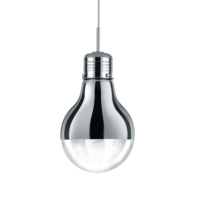 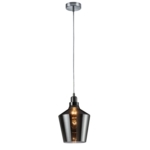 Make your household features a talking point with this pendant ceiling light by Dover. 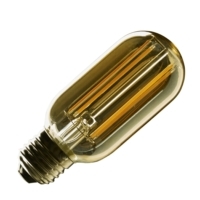 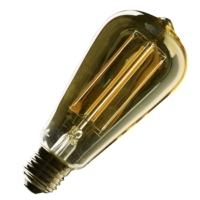 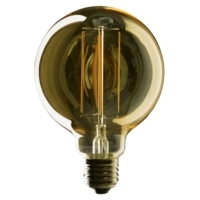 If you have any questions about this product or any other light feature we have at Lightsupplier.co.uk then please give us a call and we'll be happy to answer any of your questions. 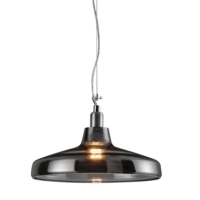 What is the diameter of the ceiling rose please?